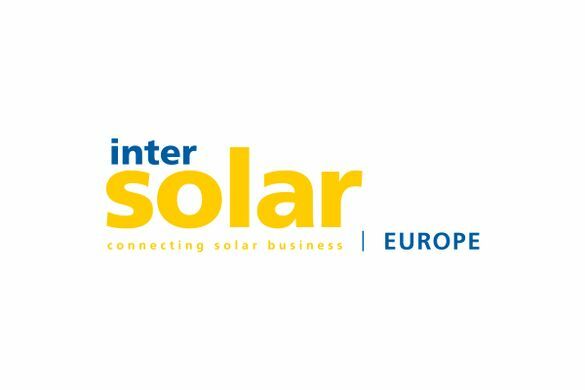 At the 15/16/17 of May we will visit the Intersolar Munich. 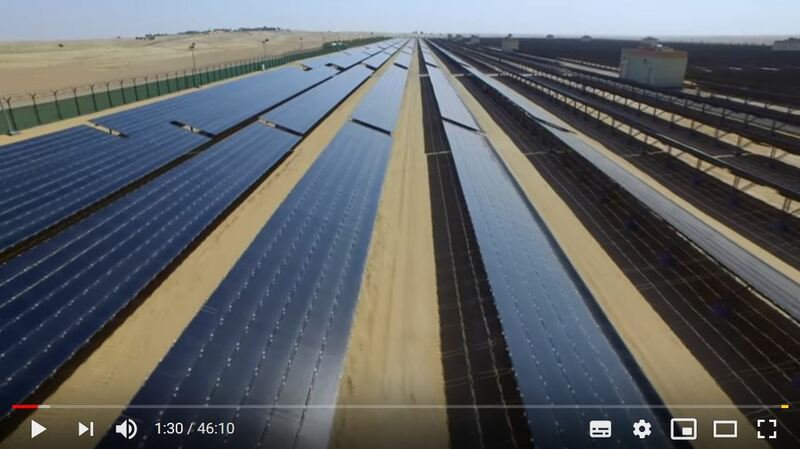 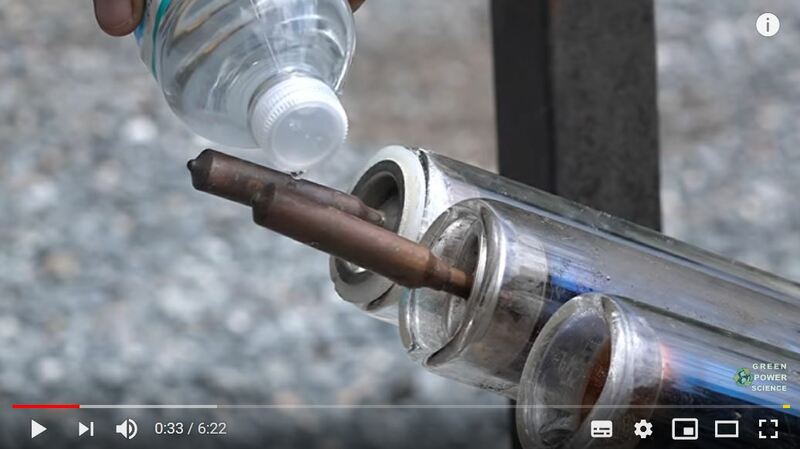 Dieses Video erklärt, was es mit der Solarenergie auf sich hat. 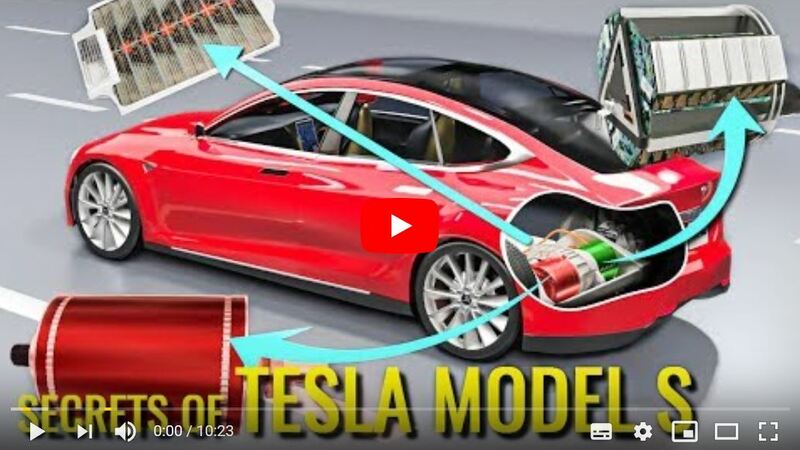 This Video shows perfectly how an electric car works. 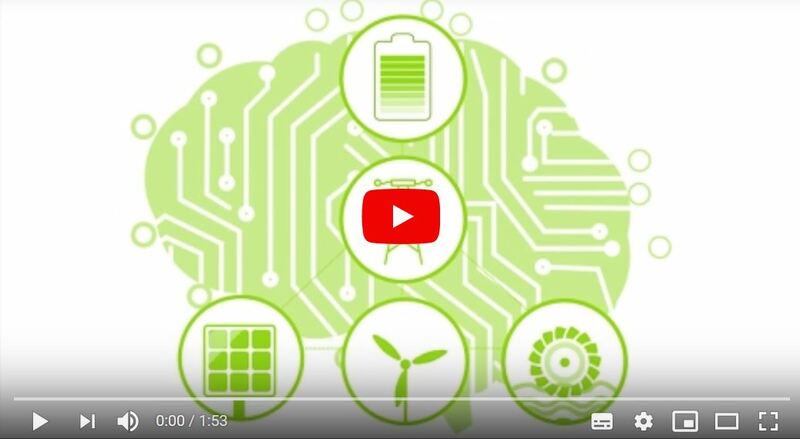 The vehicle to grid technology uses E-cars for storing energy. 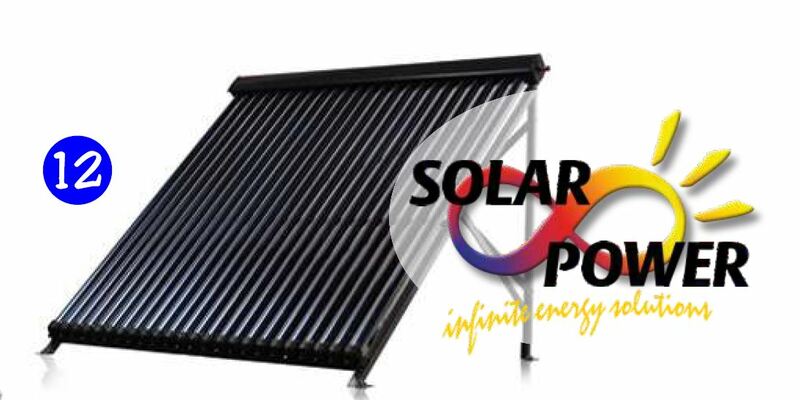 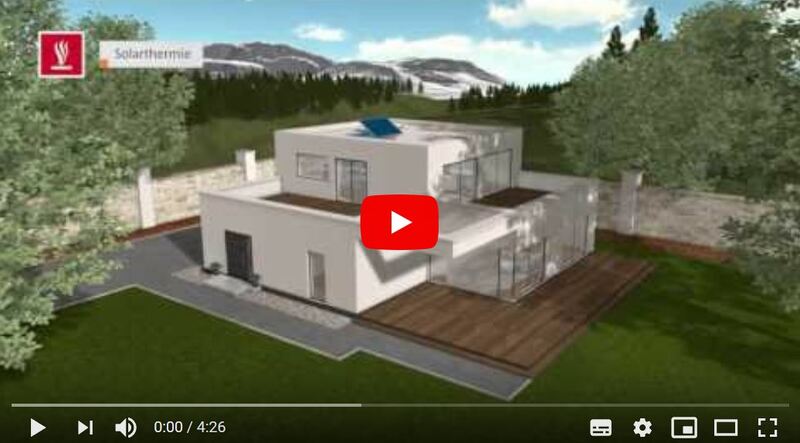 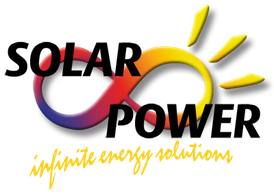 There is a new law regarding the self consumtion of home generated energy via PV-Modules. 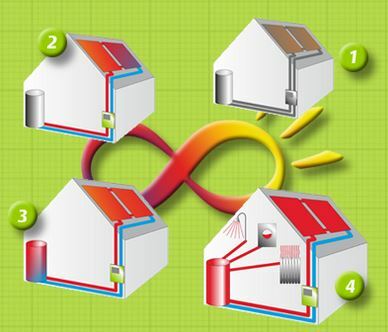 A short explanation in pictures how it works to heat your home with the sun.